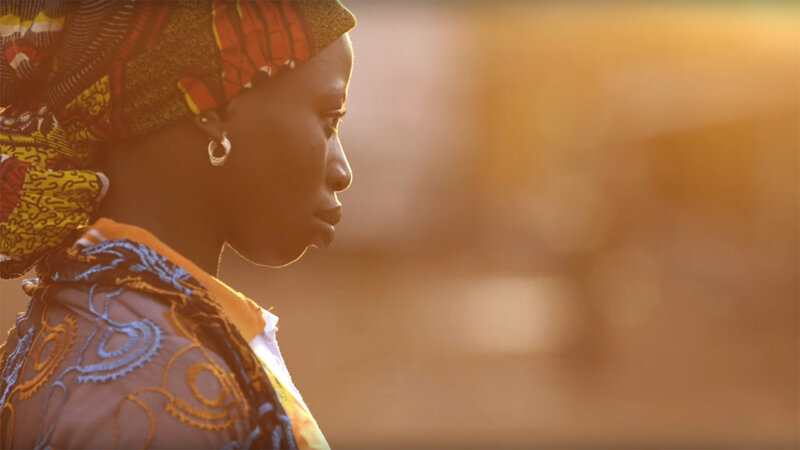 This project provides surgeries for women and girls in Mali who live with obstetric fistula. It also provides the social, psychological, and economic skills and resources women need to rejoin their communities once they've been undergone the procedure. Fistula can occur when girls become pregnant before their bodies are fully developed, and when women do not have access to skilled health care during obstructed or prolonged labor. The results are debilitating and the infant is often stillborn. Early marriage, high fertility rates, and poor access to obstetric care make Malian women and girls particularly vulnerable to obstetric fistula. Tens of thousands of women in Mali live with the condition today, and each year, as many as 2,400 more develop it. And fistula's physical and emotional tolls are incalculable. Women who suffer from it are often abandoned, ostracized, and forced to live alone on the fringes of society. Most fistulas-up to 90%-can be repaired with a surgical procedure. IntraHealth is working to train local surgeons and increase the number of health centers that can provide care to women and girls who live with fistula. More health workers trained means more women in Mali have access to the care and healing they need. And we're committed to empowering Malian women through our 360-degree approach to the fistula care, which addresses women's physical and psychosocial needs. 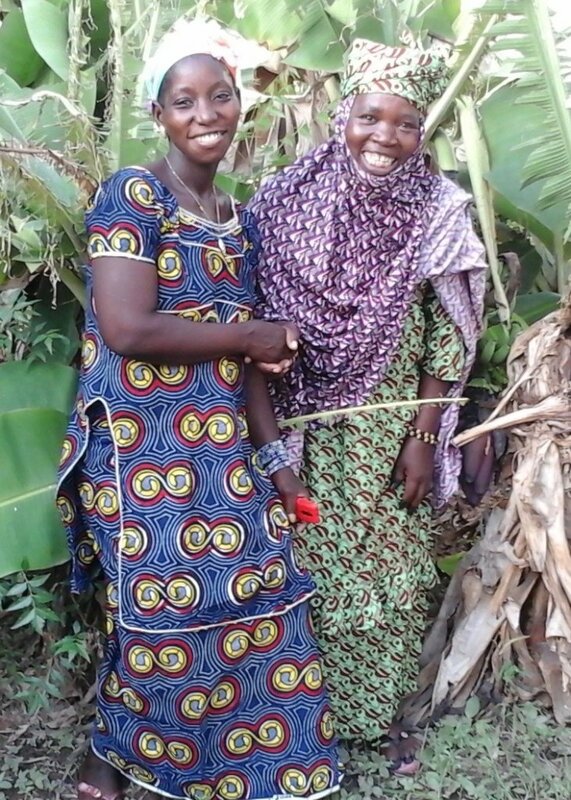 Fistula care and treatment today means healthier, more prosperous families tomorrow. By partnering with our Malian colleagues to eradicate fistula and its consequences, we reinforce the country's ability to meet the health and social needs of its citizens, including its most vulnerable members. By empowering women and girls with greater health and earning potential, we can help an entire country to prosper. Find another project in Mali or in Women and Girls that needs your help.